It’s no secret that chiropractors feel that a lot gets in the way of our desire to care for our patients and practices. In this respect, we are not alone. 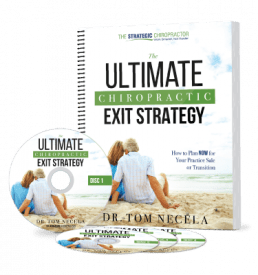 And I believe part of the keys to success is to look outside the chiropractic bubble towards what other healthcare professionals are doing well – in addition to modeling what’s working inside the chiropractic profession. This not only helps us focus on the problems but potential solutions — without reinventing the wheel. To that end, Medical Economics recently published a list of the top challenges facing medical doctors. This list was generated by surveying their physician readers. Their list was strikingly similar to what we hear chiropractors struggling with. Here are the top nine issues ruining medicine for physicians — and chiropractors. If I had to create one gigantic category that summarizes 90%+ of chiropractor’s complaints, this is it. From documentation to insurance-related items, it’s the paperwork that slowly eats away at many chiropractors desire to treat patients. Admittedly, this one is a little surprising. Not because chiropractors don’t have their own challenges using EHR (they absolutely do). But because MD’s routinely pass off the bulk of EHR elements to the medical assistants. But this let’s us know one thing: behind closed doors, EHR is wreaking havoc in their practice — and yours. Amen. 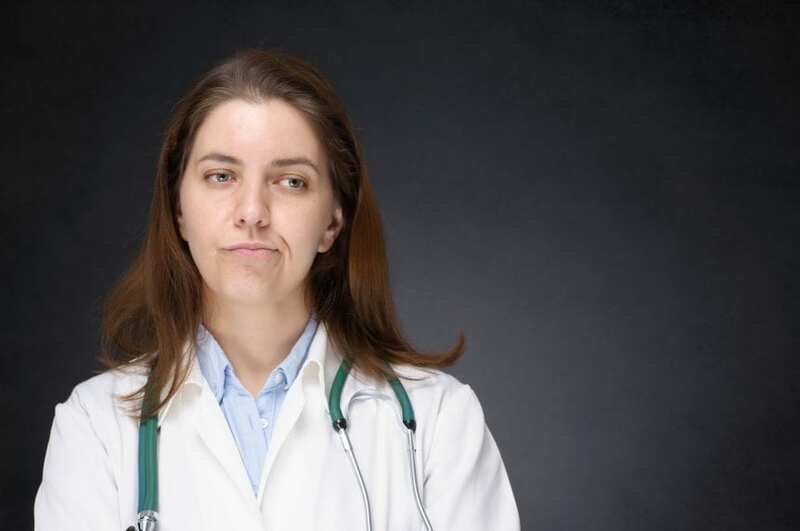 Not much more needs to be said, but the neverending and often overwhelming onslaught of Medicare, HIPAA and other federally mandated rules is driving many DC’s right out of the profession or at least, out of their “happy place.” And again, here we are not alone. The entire pre-authorization game not only is both a shame and a sham for patients and providers, it’s one which bears asking a very important question: why bother? The answer may not be as simple as one would like, but begs some deeper and strategic questions about insurance participation. While it may not be practical or profitable for your practice to go all cash, pre-authorizations should definitely make you think twice about carefully selecting which payers you choose to participate with. This is one item on the list where we stand at a different angle from medical doctors. Primary Care MD’s are upset that they are effectively being replaced by Nurse Practitioners and Physician Assistants. 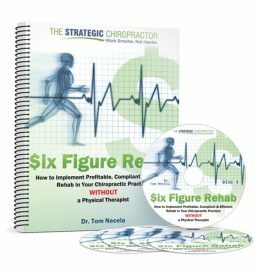 And there are some in the chiropractic community who would like to join them (the NPs and PA’s, that is). Others in chiropractic would say that our battles lie in standing our ground against the Physical Therapists. One thing is for certain: political battles ensue all over and it makes sense to support the entities that help you fight those battles such as your state and/or national associations. This is one item on the list where it is WORSE to be a MD than a DC. In the past, MD’s were able to negotiate their contractual rates with payers and now, not so much. In our past, for the most part, we have always had zero leverage against payers because our profession is so small. But there is a growing minority of states who are now able to asser their influence and obtain brighter laws and better contracts with payers. Before you think it’s too rosy, we still have a long way to go before we reach the negotiating status of hospitals and major medical groups. Not surprisingly, the increasing administrative and paperwork burden have led to larger staffs and higher overheads to keep up with it all. Chiropractic is affected by this as well, albeit on a smaller scale. Here, we join some of the MD’s in some states for the battle of reimbursement fairness. In some areas of the country (Washington State, for example) “equal provider” laws have effectively negotiated equal pay (for the same services) between DC’s and MD’s. But in many places, there is still a large disparity in what an MD and what a DC gets paid even though the CPT code may be identical. So, we’re improving but again, we still have a way to go. This is perhaps the only one item on the MD List that chiropractors do not routinely bemoan. Here, we can be thankful that our Continuing Education costs are a fraction of what MD’s pay — to maintain their license and board certifications. The bulk of this list is impacted by insurance. In fact, of this list the only one that is independent of insurance is #9 — and this is likely the only one that does not affect chiropractors as well. So, many (if not most) chiropractors would agree with the bulk of this list and that the bulk of their problems are insurance related. Unfortunately, as stated above, the solution isn’t as simple as dropping out of insurance altogether, as that is not practical for most of the profession (who rely upon insurance for approximately 85% of their income). Instead, it IS a reason to strategically examine insurance participation, to systematically look for ways to improve and to selectively choose payers. In this we can model the success stories of other health professions (like dentists, orthodonists, etc) who have slowly but surely reduced their dependence from insurance and improved their practices in the process. It’s a conversation we can’t finish in one sitting, but one that needs to start now – before it’s too late. Want to improve your insurance game – in or out of network – and get the latest changes and payer updates? Get the RECORDING of our Chiropractic Insurance Billing, Coding & Documentation MASTERY seminars so you don’t miss out!